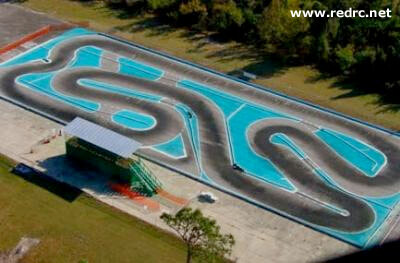 We have received word from Kevin Hutchinson that Kissimmee R/C Raceway is no more. The track that hosted the 2004 Electric Worlds, 2005 Roar Nationals, US Open Championships (4 yrs), Kyosho World Cup and many other races has been closed. After extending their previous agreement through 2011 back in October, the golf course owners have put the course up for sale and as a result the track has to be removed. This is a surprise I know to all of the racers who have supported us over the years, especially after the recent renovations to the track a few months ago. I received notice that due to the agreement struck, it is over. 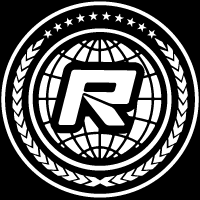 A BIG Thank You to all of the R/C community, especially the locals who have supported us throughout our tenure!